Q. How do I respond to a summons? A. Click here and get started immediately. Q. How quickly should I file an answer? A. Depending on the state in which you have received your summons the time limit may range anywhere from 15 – 45 days. You may find this information directly on your summons and complaint document or by contacting your local court. Q. It's been longer than the time allowed for an answer. Now what? A. If the plaintiffs have not yet filed for a default judgment, most times you can still file a response. Check with the court clerk to see if the plaintiffs have filed an Entry for Default and whether or not the court will allow you to file your answer. Q. 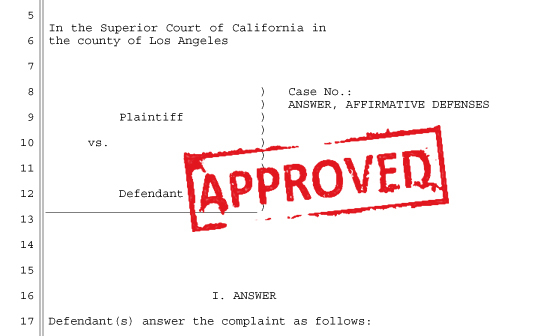 What is the proper legal format for filing a response to a summons? A. The proper format varies depending on the case and your response. Our system allows you to answer a few simple questions and receive your completed paperwork in minutes. Q. What do I do after receiving the paperwork from SummonsResponse.com? A. Print out all of the forms and go to the courthouse from which you got served. There you will find the Civil Filing Window, or something similar. Tell the clerk that you want to file a response. Should you qualify for a fee waiver, please be sure to file it along with your response. Q. 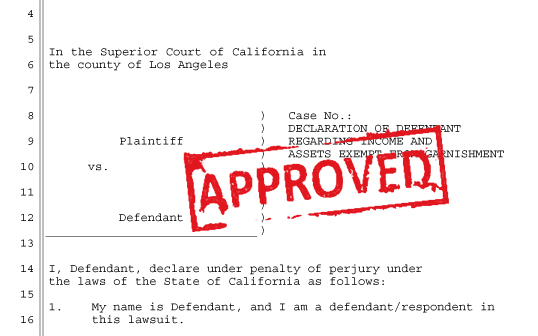 How do I know if I qualify for a court fee waiver? A. During the response process on our site you will be asked for your exempt income information. Be sure to read over it carefully and check all that apply. 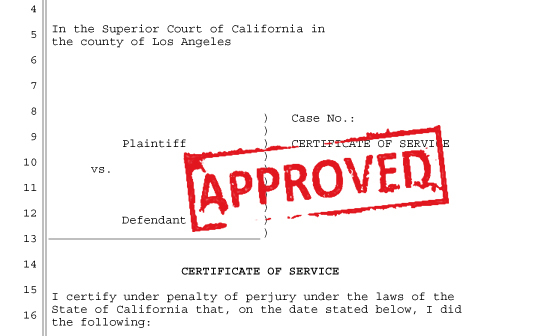 Once finished, take the paperwork to the court clerk and inquire whether or not you qualify for a court fee waiver. Q. When is my court date? A. You will be notified of your upcoming court date after you file your response. Q. What if I don't want to go to court? Q. Do I have to use this site to file an answer? A. No, you do not. You may use all and any other alternative available to you. Q. I do not see an answer to a question I have? Answer Your Court Summons for Only $34.95! No Credit Card required to Start!